2011 lariat limited iPad mini install?? - Ford F150 Forums - Ford F-Series Truck Community. 2011 lariat limited iPad mini install?? I have a 2011 f150 and it had the touch screen but I was wanting to install an iPad mini and was wondering if anyone had attempted this? The picture is what I currently have. 2011 F150 Lariat Limited Rough Country 6"
Bought '11 F150 Lariat Limited now what? 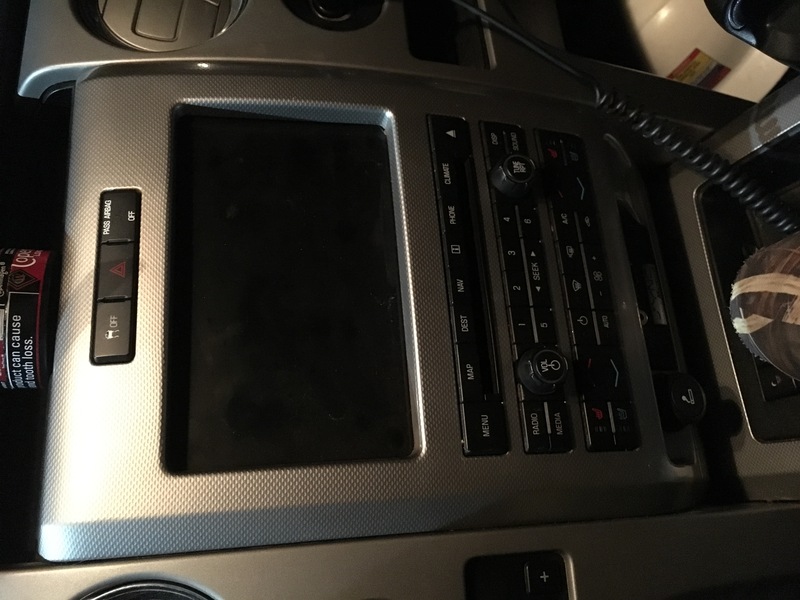 Quick Reply: 2011 lariat limited iPad mini install? ?